Clubhouse access required. Spectrum Resorts guests receive complimentary Clubhouse access. 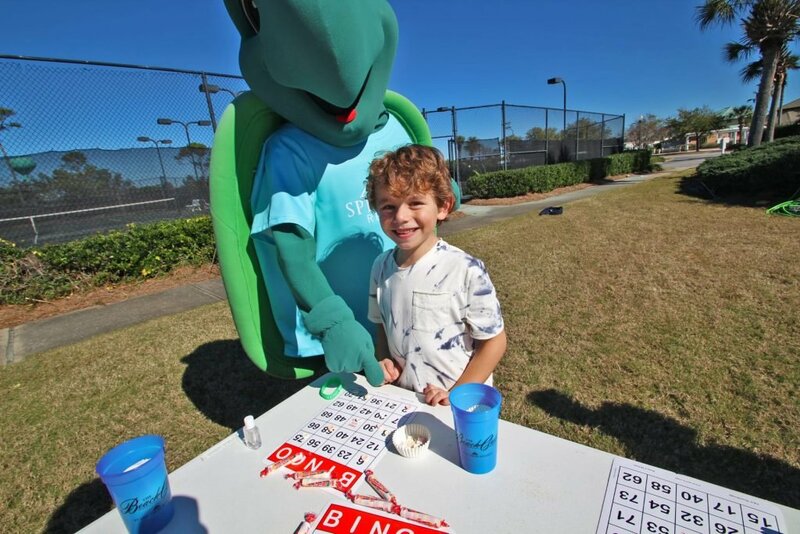 Be a winner at Smartie Bingo! Enjoy a resort favorite as you compete against other guests for small prizes. It’s always fun and there is plenty to do at the Clubhouse Pool Area so join us for Candy Bingo. The cost for this activity is $2 per person, per game.